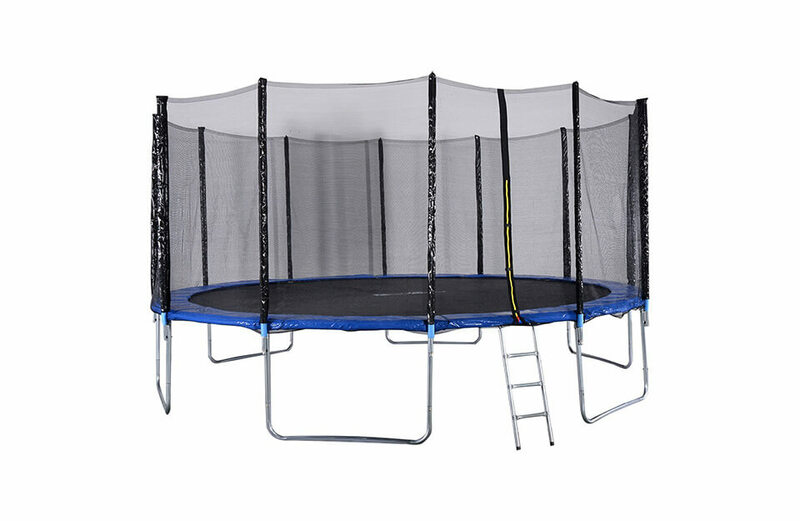 SkyWalker 12 foot round trampoline is a cost friendly solution if you are in need of entry model, 12ft trampoline. 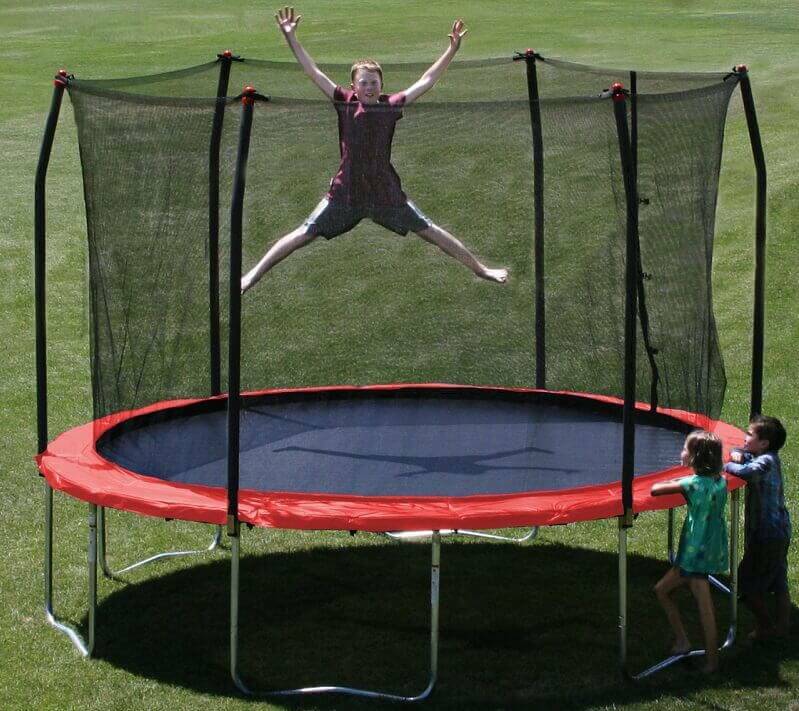 As with all SkyWalker trampolines quality is unquestionable. 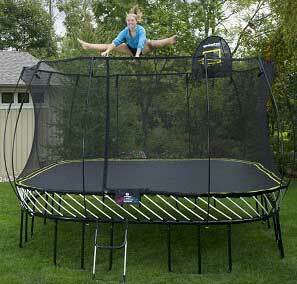 We feel the 12-ft is the ideal size for most backyards and novice jumpers. 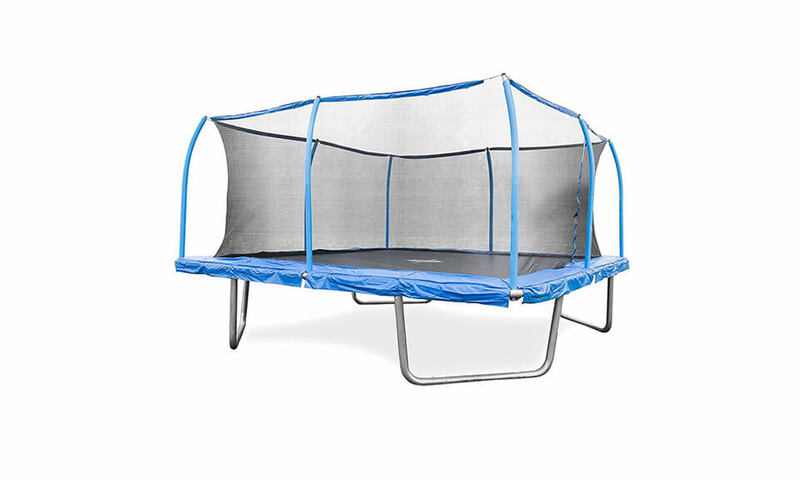 The overall jumping area is a tad over 88 sq ft. Not to put too fine a point on it, but a 15-ft Skywlalker trampoline will have much more jumping area, about 140 sq. 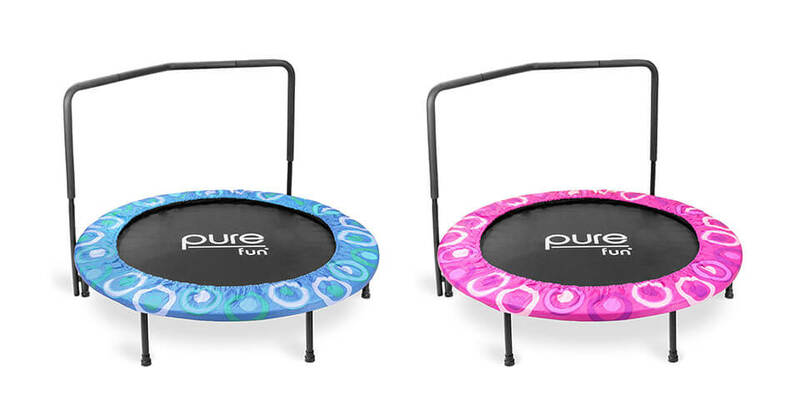 ft. of usable bouncing surface – some 75 percent more, but they also cost more as well. 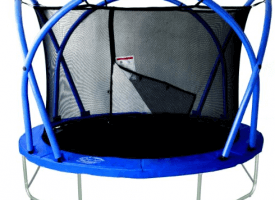 You’ll want to upgrade to a larger diameter if you fall in love with trampolines, but teens and children will still be able to have plenty of fun on this unit. Thus, we recommend this unit to families with small children. 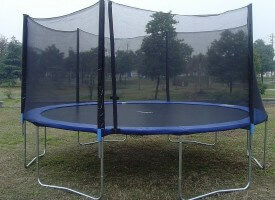 This is a very sturdy and stable trampoline whose drawbacks would only be it`s size. But if only children will be using it then will serve you just fine. 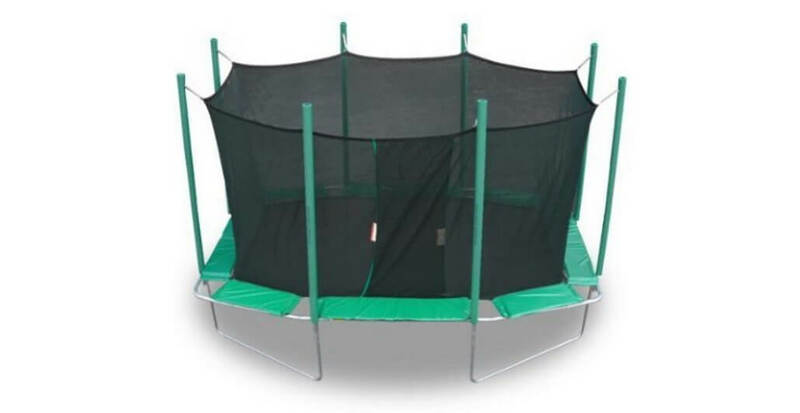 As netting connects to mat jumpers will not be able to land on springs, but this safety feature makes this trampoline a bit small. 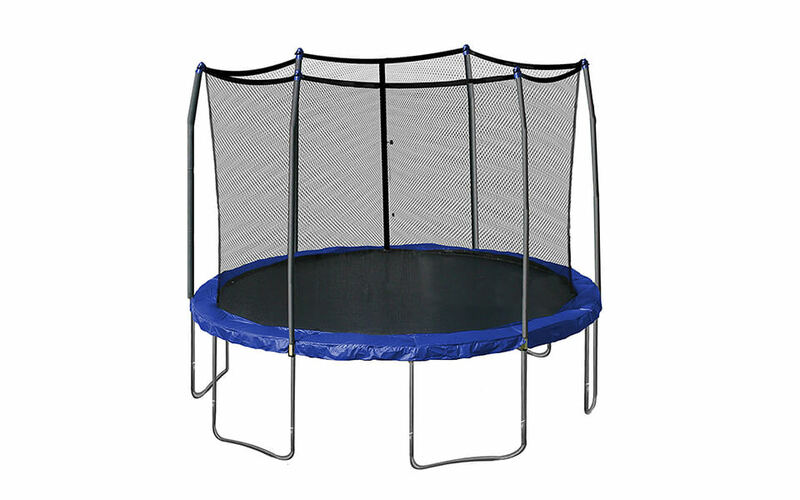 Full size of jumping surface is closer to 10ft, while 12ft is size of trampoline as a whole. 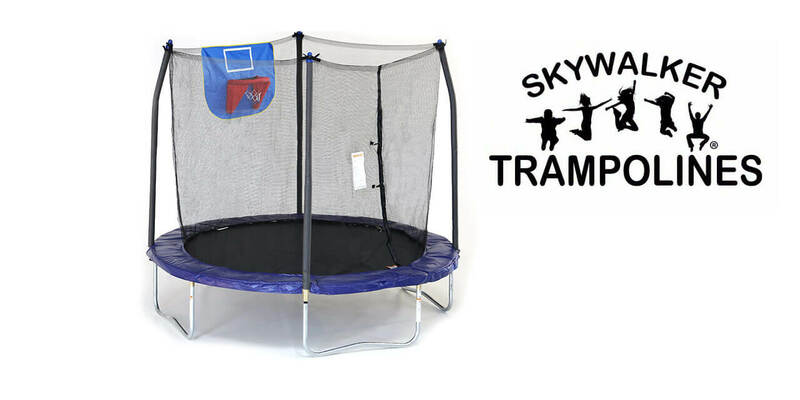 Biggest advantages of any SkyWalker trampoline is accessibility of replacements parts. If any of the parts should need replacement you will have no trouble buying it. 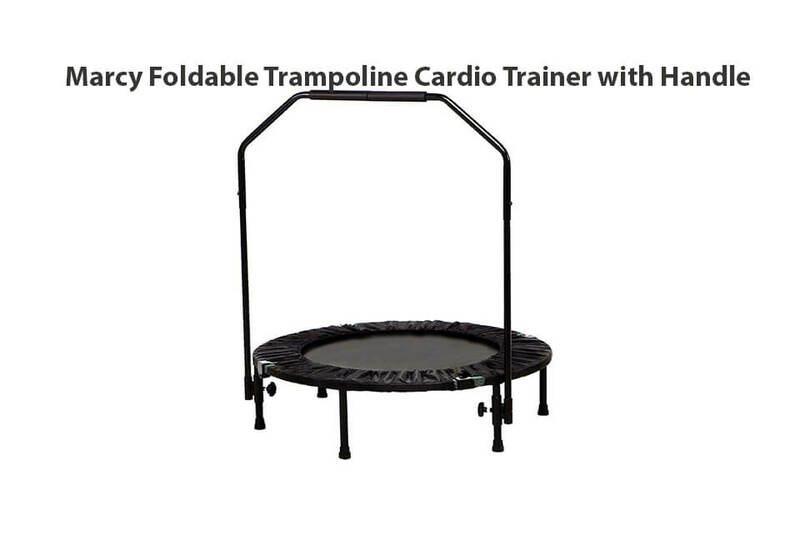 This makes this trampoline very cost-friendly, especially on long run. All materials are high-grade, UV resistant and will withstands all possible weather conditions. A bit too small for any kind of recreational use by older children, teenagers or adults. Warranty period is a bit short and it includes 1-year limited warranty on frame and 90 days on other parts. The instructions could be clearer overall, but the installation is simple enough that it won’t be an insurmountable issue – but get a pair of hands to help you if you want it done quick. Two hours is the norm. The spring pulling tool is included. Installation would be a huge pain without one, as the springs have to be tensioned correctly in order to function. 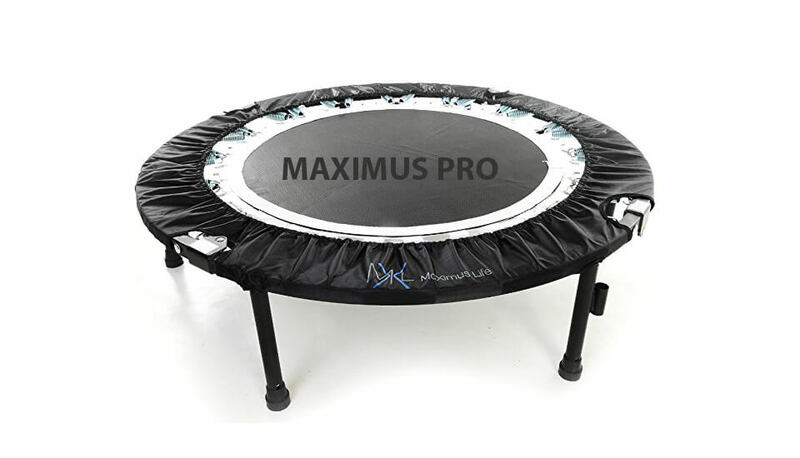 This is a well-built, capable trampoline with good all-around performance. 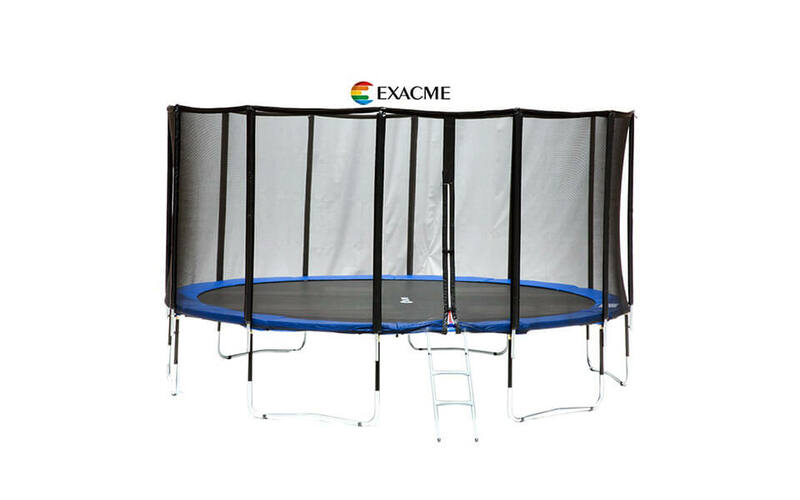 You won’t regret the purchase and you’ll save yourself a lot of headaches that shoddily manufactured trampolines can give you. 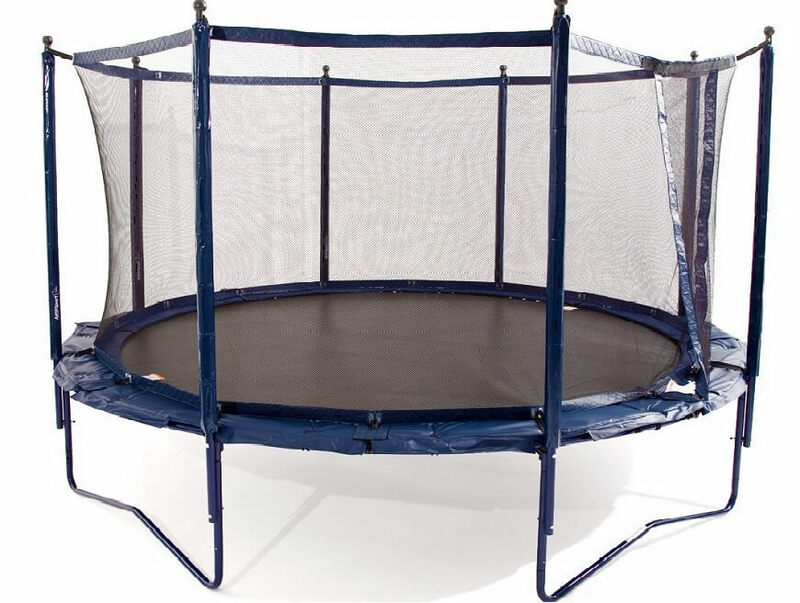 It’s a step forwards over the no-name trampolines and we heartily recommend this as a best-buy unit. 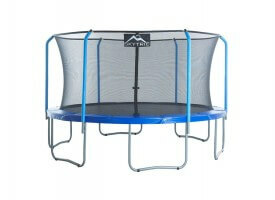 Already a owner of SkyWalker 12ft Trampolines? Download SkyWalker 12ft user manual! 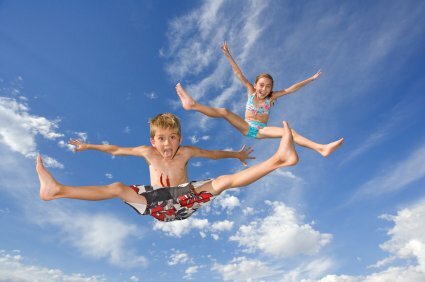 Very good, sturdy trampoline for teenagers and small children! 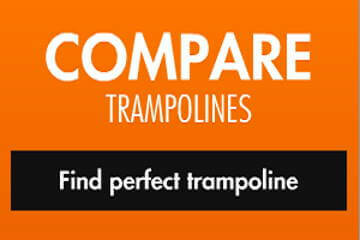 Compared to price, quality is optimal, so you will not regret buying this trampoline!